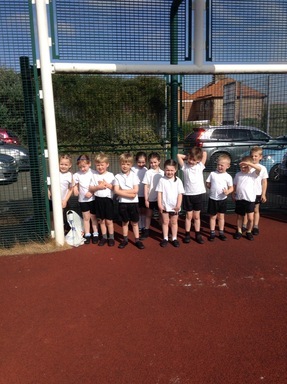 Reception wanted to run a mile for their sponsored event to raise money for Clic Sargent. 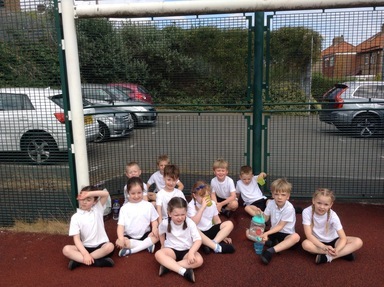 Some of the children enjoyed it so much they ran two miles. Group 1 before our run. 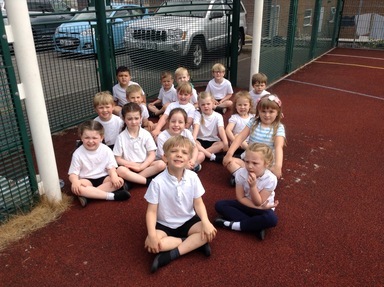 Group 1 after their mile run. 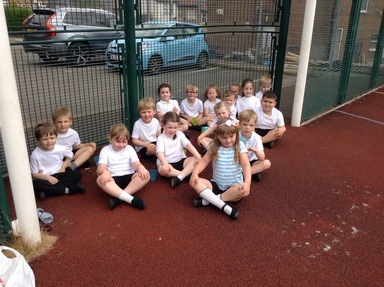 Group 2 before their run. 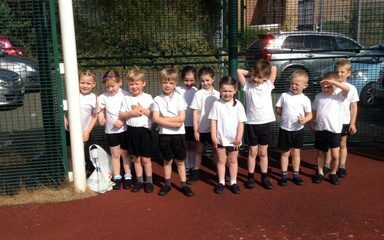 Group 2 after their run. Some of us have ran 2 miles.